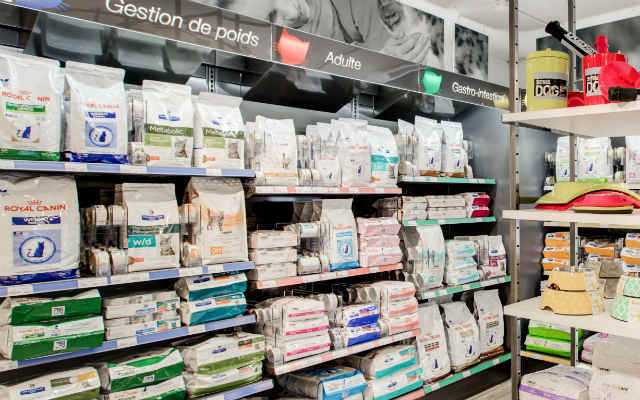 At Hôpital Vétérinaire Victoria, we offer a wide range of services under one roof to meet the needs of your loyal, four-legged friend. Whether your pets are young or old, we’ll put all of our knowledge to work to make sure they get to live a long and happy life! 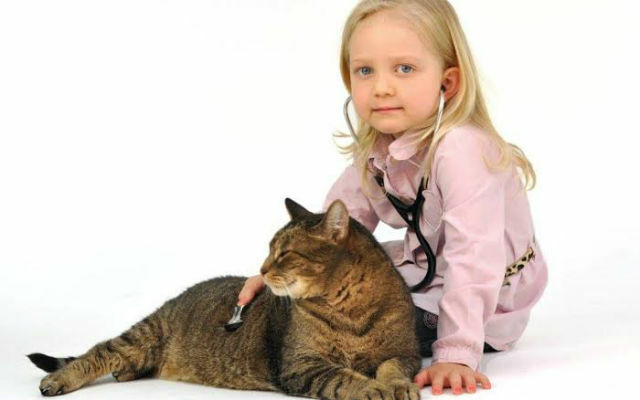 When your pet is sick, we make sure to detect the source of the problem quickly. 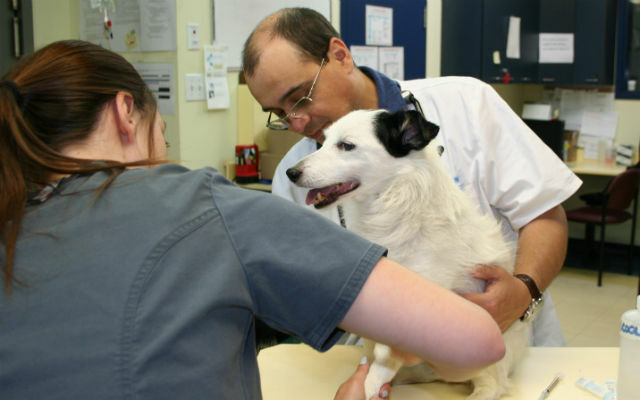 Our skilled veterinarians will then create a treatment plan adapted to your pet’s needs to help him or her recover as soon as possible. 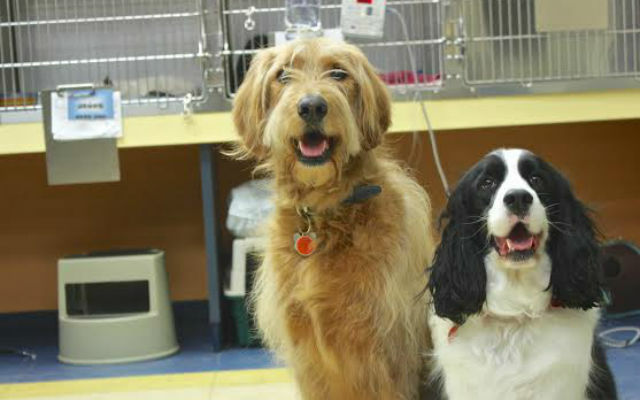 We are available to take on any medical or surgical emergency your pet may need. If you notice unusual symptoms such as bleeding, changes in behaviour, or any type of wound, get in touch with our emergency services at 514 524-2727. 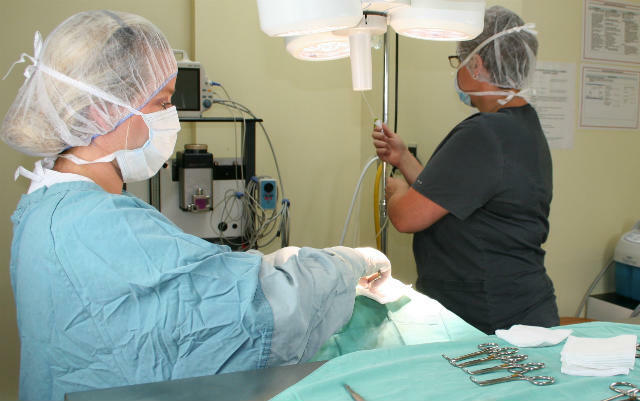 At Hôpital Vétérinaire Victoria, rest assured that your pet’s surgery will only be carried out under the safest conditions. To ensure optimal results, our surgeons are up to date on all of the latest surgical techniques. We prioritize safety, well-being, and expertise. 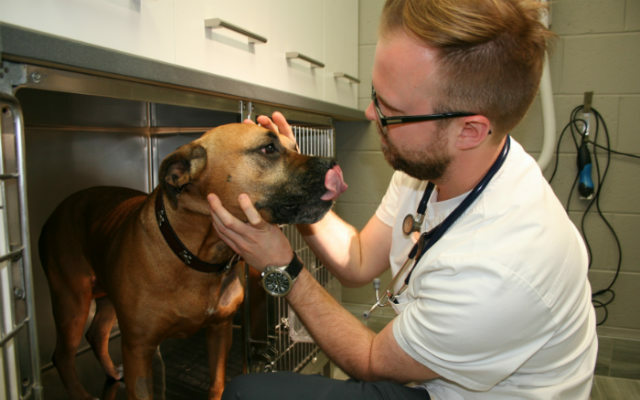 Whether following surgery, or because your pet requires specialized care or must be quarantined, we offer the inpatient care through hospitalization. Radiography is a very useful diagnostic tool in veterinary medicine. 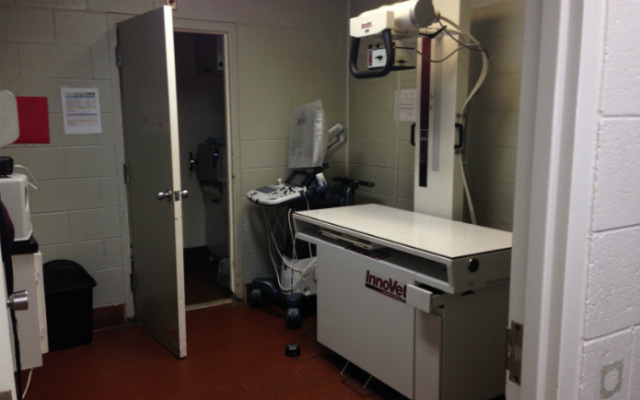 At Victoria Veterinary Hospital we offer high performance diagnostic tests through medical imagery. 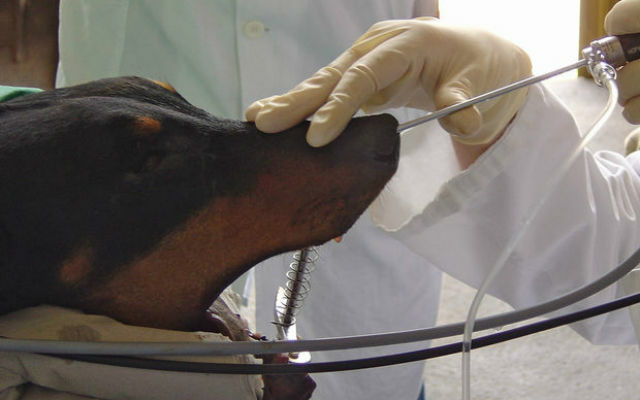 Our endoscopy service allows us to view the insides of your pet’s digestive system, urinary tract, lungs, and inner ear with the help of a long flexible tube. This procedure is extremely useful when it comes to diagnosing and treating a number of ailments. 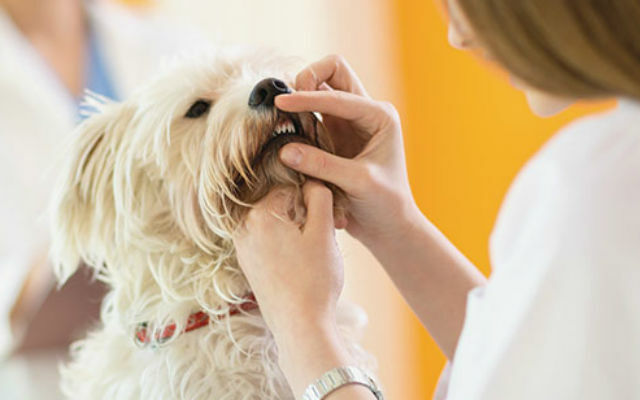 Your pet’s dental care is not something that should be taken lightly. In fact, neglecting your pet’s teeth can cause serious health problems down the line. Your pet’s diet is an essential component of its overall health. For this reason, we offer regular life stage diets, in addition to weight management services and therapeutic pet diets. 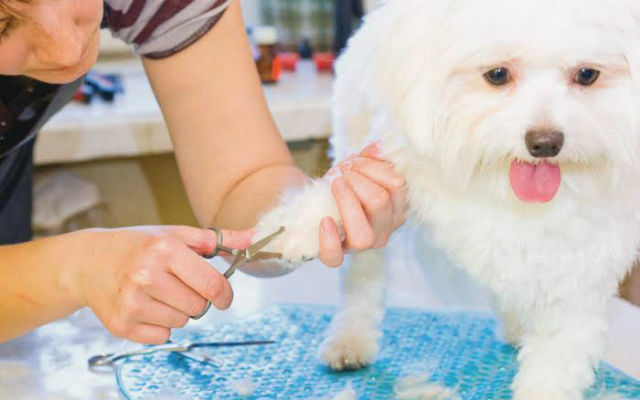 We take at heart your pet's hygiene and health, which is why we offer complete grooming services for your cat or dog. We also have board service for our patients. 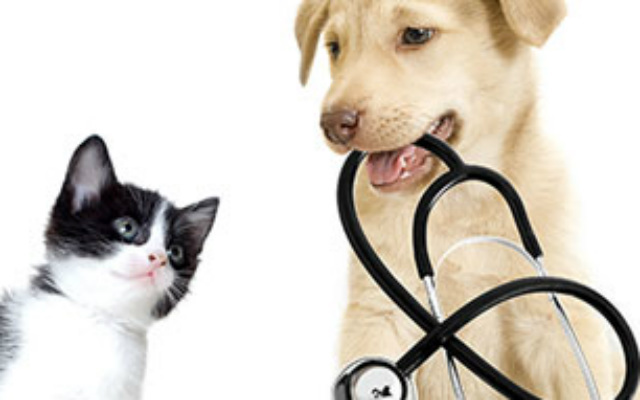 circumstances dictate, our veterinarians will guide you through the decision for euthanasia of your pet. 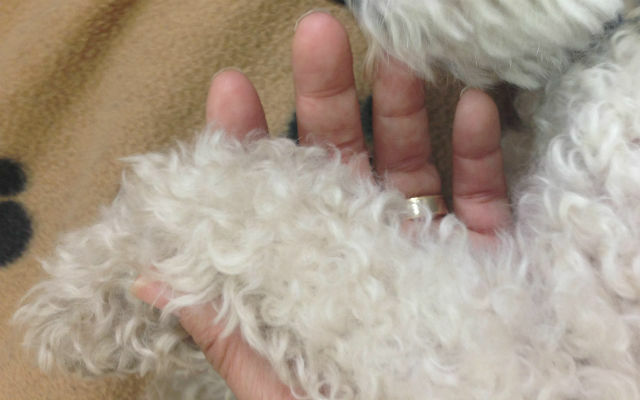 The process will be done very compassionately and without pain for your cat or dog.